Sometimes you just need a car to get around, like Orlando in the off-season. I don’t know if you’ve noticed or not, but a lot of times you try to book a car and find that the rates are astronomical. What’s that all about? 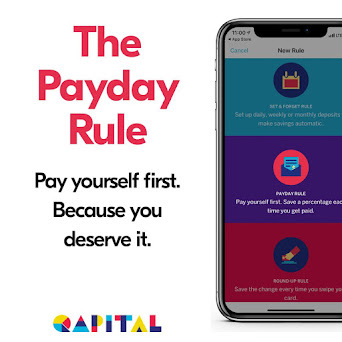 Should you really have to pay the same per day from a normal rental company for several days as you do for a Zipcar for 4 hours? I think not. So, what do you do? You use Autoslash! Honestly, if Jonathan Weinburg – the owner of Autoslash – hadn’t contacted me to tell me about his new page when it was just starting out, I probably still wouldn’t know about it, but I’m so glad I do. The concept is simple. You look for a suitable rental car for the dates at your destination. 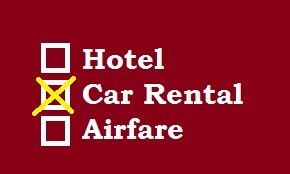 You choose a rental rate from the chart of available cars and rental companies. The price you see is the MOST you will pay for your rental. Of course, it may be a bit steep, because that is “rack rate”. You aren’t obligated to go through with your rental, as you never give your credit card info and can cancel at any time. Autoslash is free and easy to use and they make planning a vacation THAT MUCH easier on you, because while you’re busy deciding the rest of your trip details, they are working hard behind the scenes trying to get you an even better deal. 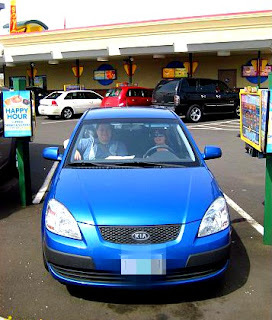 They search every day for discounts that can be applied to your rental, as well as lower rates on the same reservation. When they find one, they tell you, but they also rebook you at the lower rate. You don’t have to do a thing! They will work until the day of your booking to get you the best price. If the rate drops 10 times, they will change your booking 10 times. It’s true! 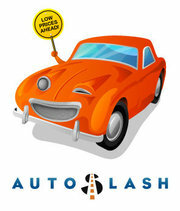 I booked a 4-day car rental with Dollar through Autoslash. The original price was $210. Ridiculous, right? The next day I checked my email and they had applied discount codes to my rental and it dropped to $145. The next day I received another email telling me that they found a rental with discounts that was just $135! I saved $75 in just two days. I still have two weeks to go before my trip, but even if my rate doesn’t change again, I am happy to know that Autoslash found a much lower rate for me than I could have found on my own, because the cheapest rental I could find – for an economy car – was $190. You don’t have time to keep checking car rental rates and neither do I. Let Autoslash help you out and then tell your traveling friends about the amazing discount you ended up with to spread the word of this awesome company. You can also find them on Facebook and follow them on Twitter. What a cool tool! Car rental feels can really add up!